Use this QR code to call 281-479-3293. 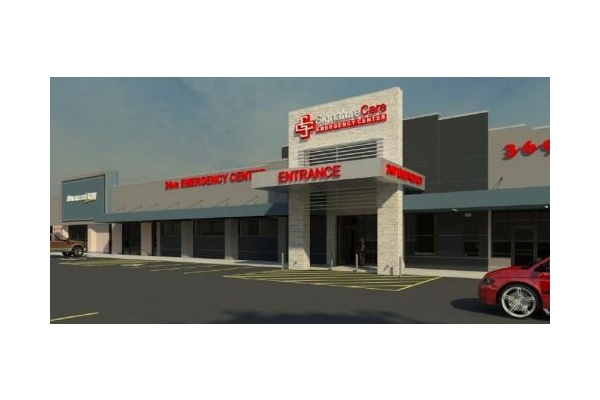 SignatureCare Emergency Center - Montrose is a freestanding emergency room staffed 24/7 by board-certified physicians from major hospital ERs. We provide care for infant, pediatric and adult patients. Our state-of-the-art facility features an in-house lab, X-ray, CT scan and ambulance services.